One-on-one career coaching designed around your interests, strengths, and goals. Career Coaching may include various assessments including DISC, Strengths Finder, Values assessments, interest surveys, or other traditional and non-traditional methods. Develop a short-term career plan, long-term career plan, and strategy for measuring personal success and growth as you chart a new course to success. 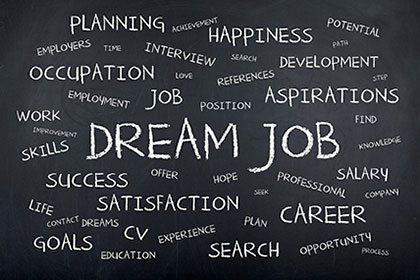 Do you want to make a career change, but not sure what you want to do? You’re not alone in this case. We’ve helped professionals from all different walks of life including military officers, executives, entrepreneurs, mid-level managers, and others going through various types of life transitions figure out what the next stage of their life should look like. As a Certified Career Management Coach (CCMC) and a Certified Brain Based Success Master Coach (CBBSMC), I will ask you the tough questions and provide you with an objective platform to help you visualize those ideas before you plunge head first into the shallow end. We have no preconceived ideas and explore these options with you and along side you. As a coach, I’m not going to tell you what to do. I’m going to ask you the right questions, make you think it through, and guide you in creating your own plan. I hired Beth to help me with my resume. She was professional, personable, and really did an outstanding job for me. She took the time to complete an in depth interview with me and was able to transform the information she obtained into a great finished product. Her work was tailored for me and my attributes. 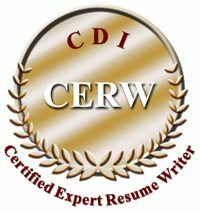 I highly recommend Beth if you are looking for resume writing services.